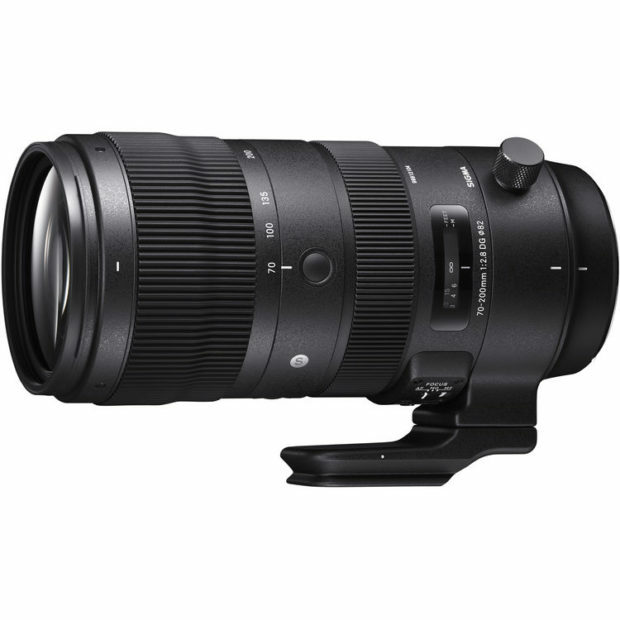 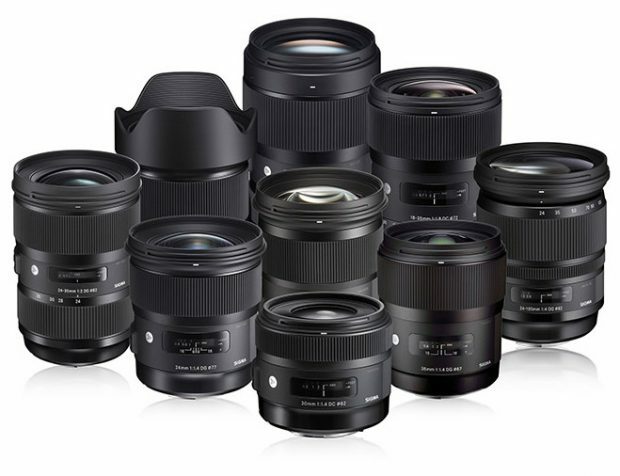 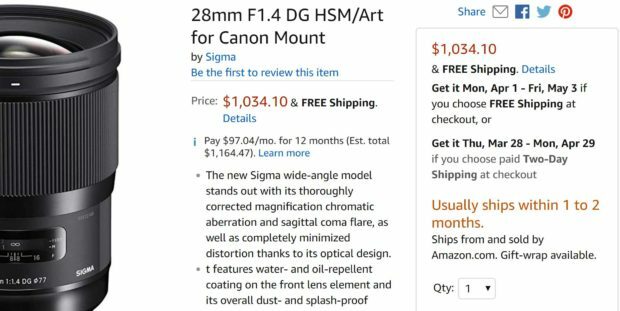 Today Only – Sigma 14-24mm f/2.8 DG HSM Art Lens for $1,099 at Adorama ! 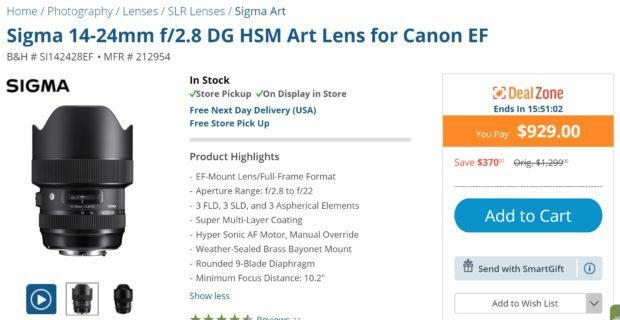 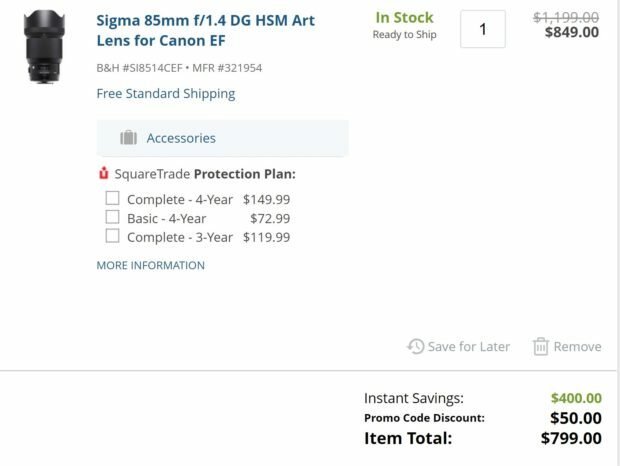 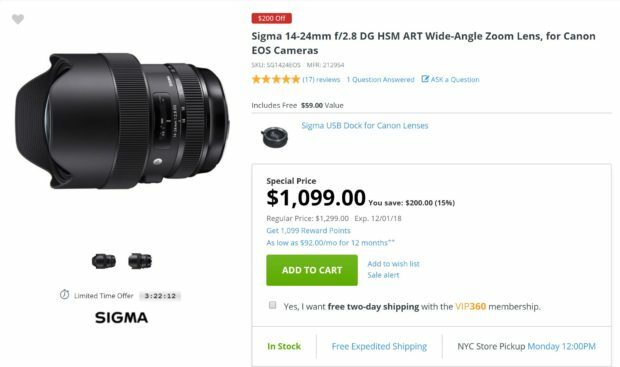 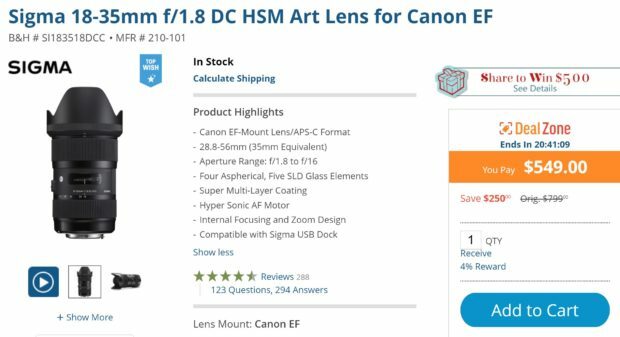 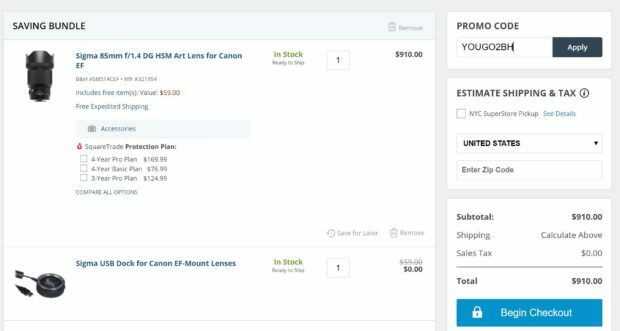 Author adminPosted on December 2, 2018 December 2, 2018 Categories Canon Deals, Canon Lenses, Sigma LensesTags Sigma 14-24mm f/2.8 DG HSM Art LensLeave a comment on Today Only – Sigma 14-24mm f/2.8 DG HSM Art Lens for $1,099 at Adorama ! 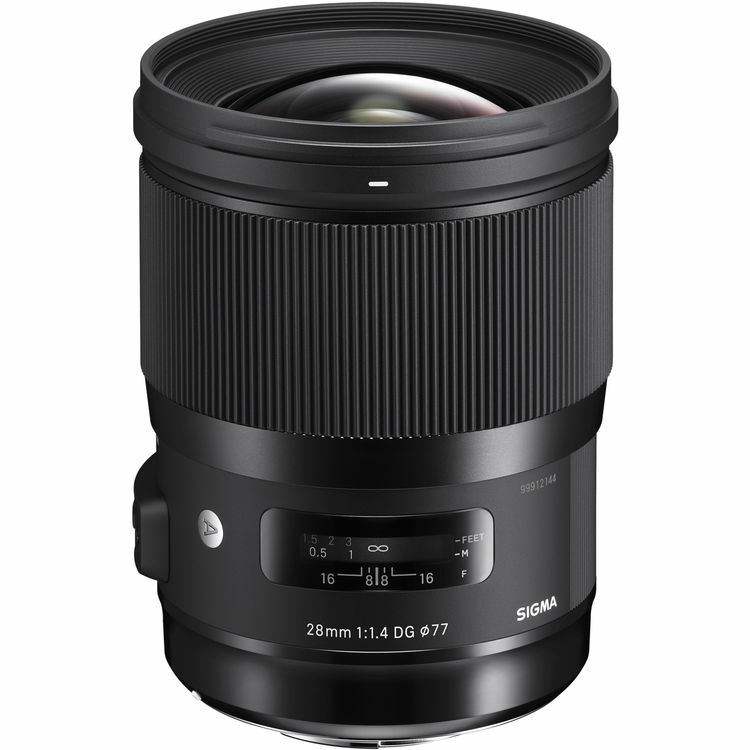 Sigma recently has filed a new lens patent in Japan: Sigma 12mm f/2.8 full frame lens.